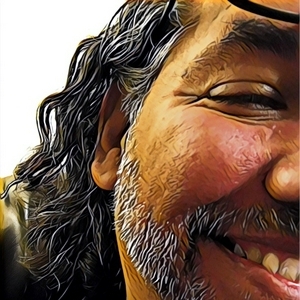 Musings and rants by an introverted dad and chiropractor. Sometimes I will say profound stuff and nobody cares, sometimes I will say stupid stuff and I'm a freaking genius. 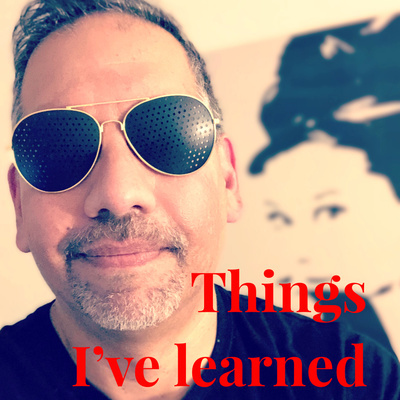 I’ve just had a birthday and talk about the things I’ve learned on my journey so far. 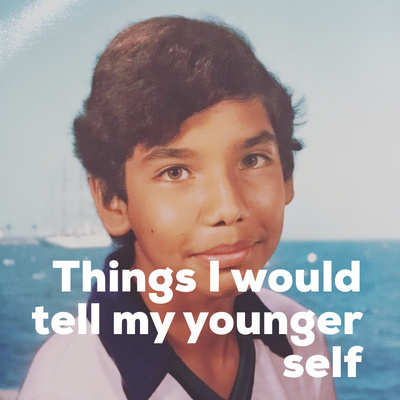 Dan gives young Dan advice about life. 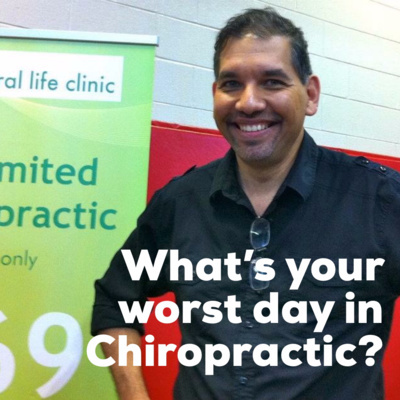 What’s your worst day in Chiropractic? 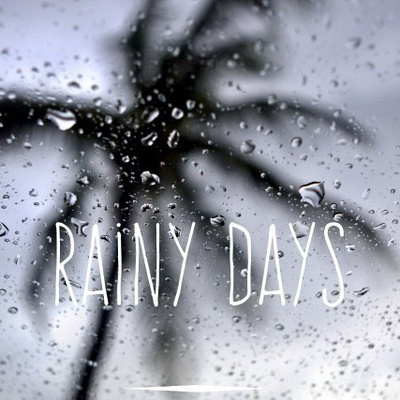 Dan reminisces about rainy days from his childhood in Panama. 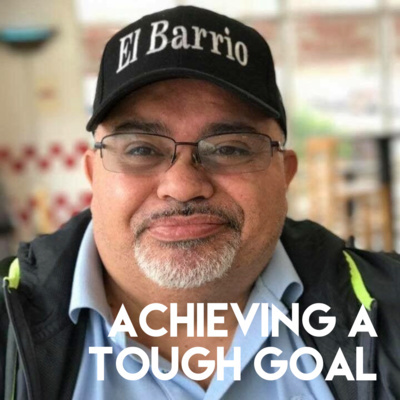 Dr. Juan Rodriguez tells about the time when he faced tough times. 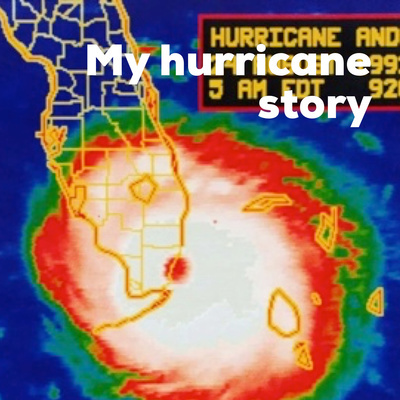 My Hurricane Story — On the 25th anniversary of Hurricane Andrew I tell you what happened to me. What's Your Worst Job EVER?